Bionaz is a small town of Valle D’Aosta, best known for its naturalness and its pristine landscape. There are several activities you can engage in in the great outdoors, both during the summer and winter season. 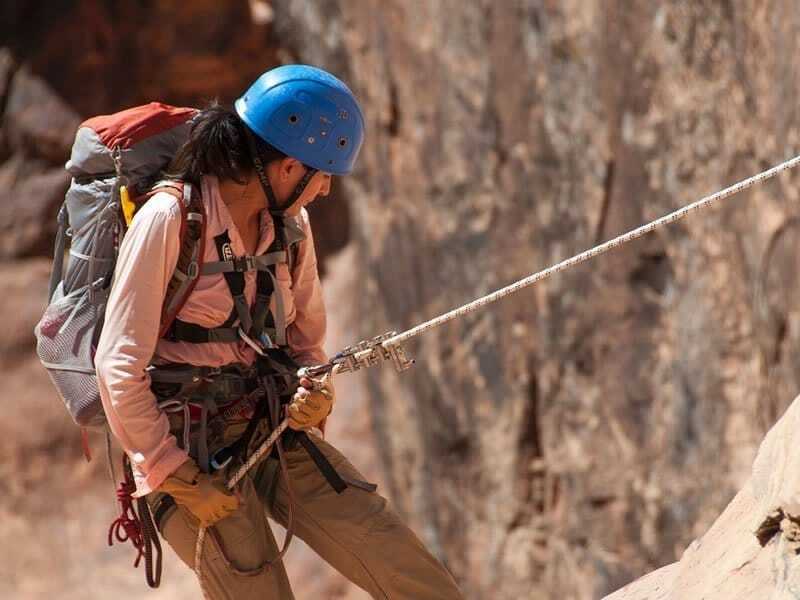 This is a new and fascinating athletic discipline that helps you to keep in shape while staying in the great outdoors. A sport for everyone, a way to reconcile the body and mind, immersed in the silence of nature. 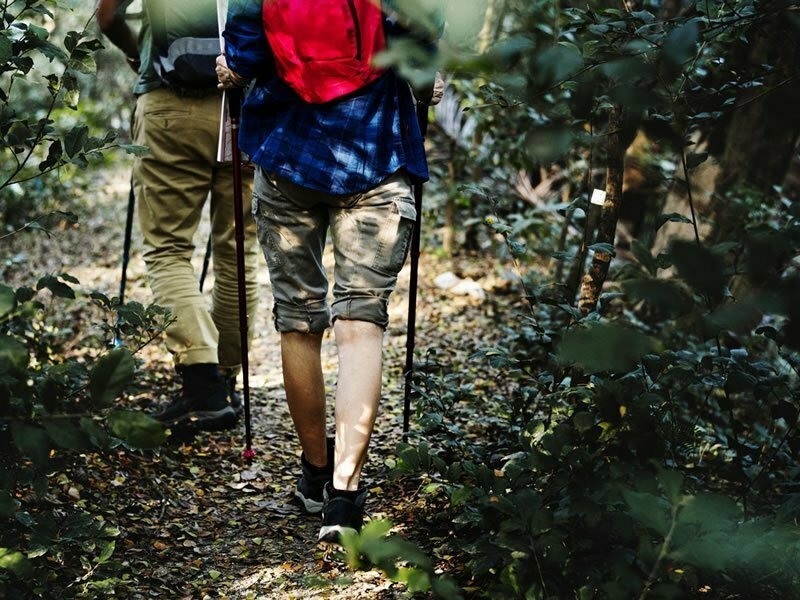 The Nordic Walking Park extends along the woods, where you will find many well-marked trails. To see the artificial lake of the Place Moulin’dike, one of the largest in Europe, in the beautiful setting of the valley of Bionaz at the foot of the Dent d’Herens (4171 mt). The Walk along the dike, about 6 km away, is accessible to all. 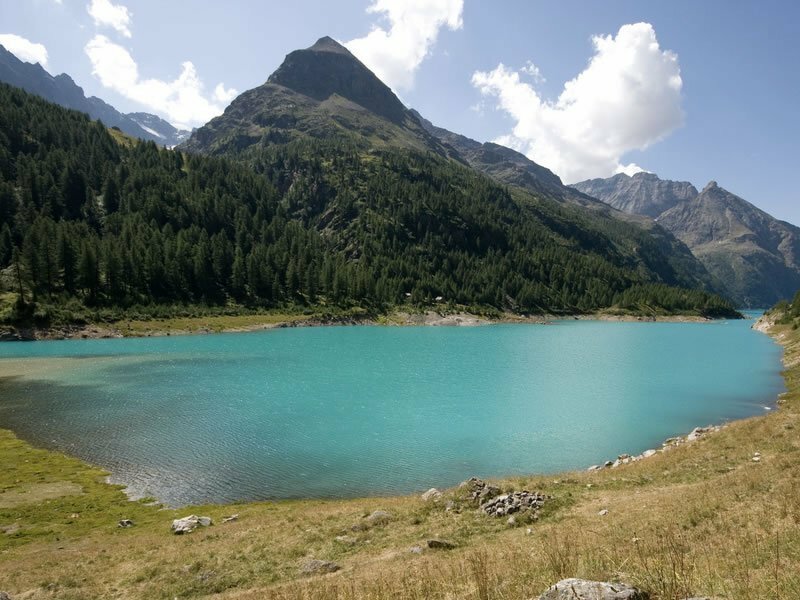 Do not miss The Montagnayes reserve, the largest in the Valle d’Aosta. 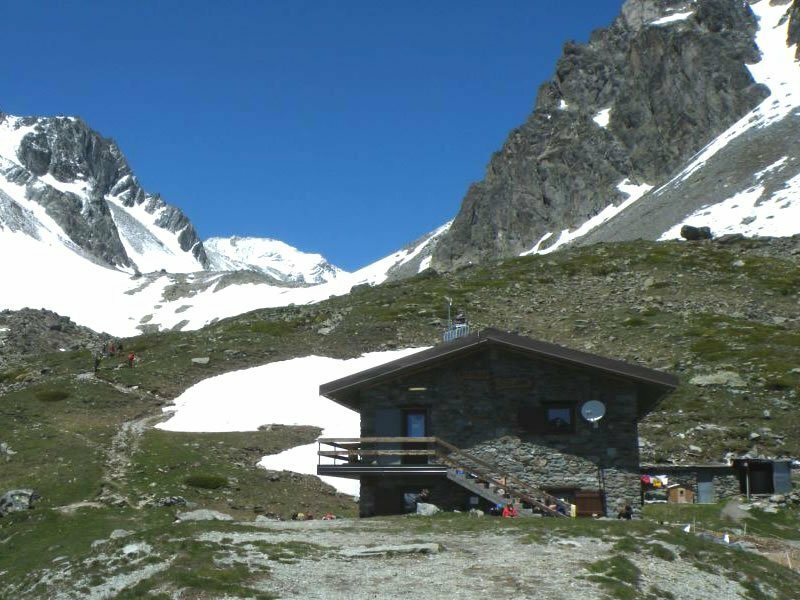 At the end of the path there is the “Rifugio Praraye”, to enjoy traditional mountain dishes. A few steps from the Maison, you will find a beautiful mountain lake, Lake Lexert, surrounded by pine trees, equipped areas for picnics and various trails that will take you into the enchanted forest, between the rustic villages and up to old mines. Bionaz is renowned for the spectacular excursion itineraries located in this many vales. Go trekking in Alpine refuges such as Prarayer, Crète Sèche, Nacamuli and Aosta where you can savour a traditional lunch, in bivouacs or the hill country, to truly experience life in the mountains. During your rambles you will discover alpine flora, fauna and evocative alpine lakes. In the hamlet of Les Crètes will find a fixed rope route, rock climbing of varying difficulty, a fully equipped gym and a climbing wall. A short nature trail will take you to the panoramic point of “Gaules”, where you can admire a beautiful landscape. 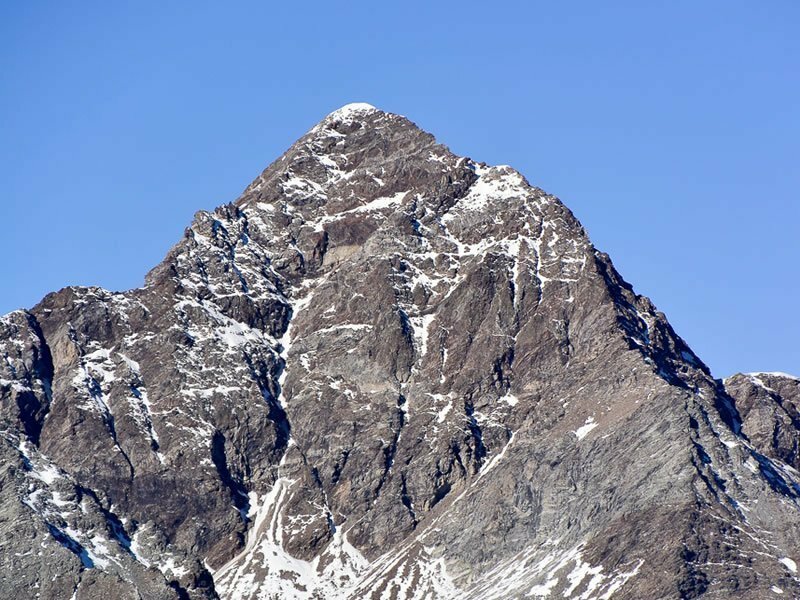 The town of Bionaz is the starting point for various mountaineering itineraries such as: the Dent d’Hérens (mt 4.171), the Luseney, the Mont Gelé, the Tète de Valpelline, the Chateau de Dame. For fishing lovers will find a reserve in the Municipality of Valpelline; you can engage in No Kill techniques such as fly fishing and spinning. 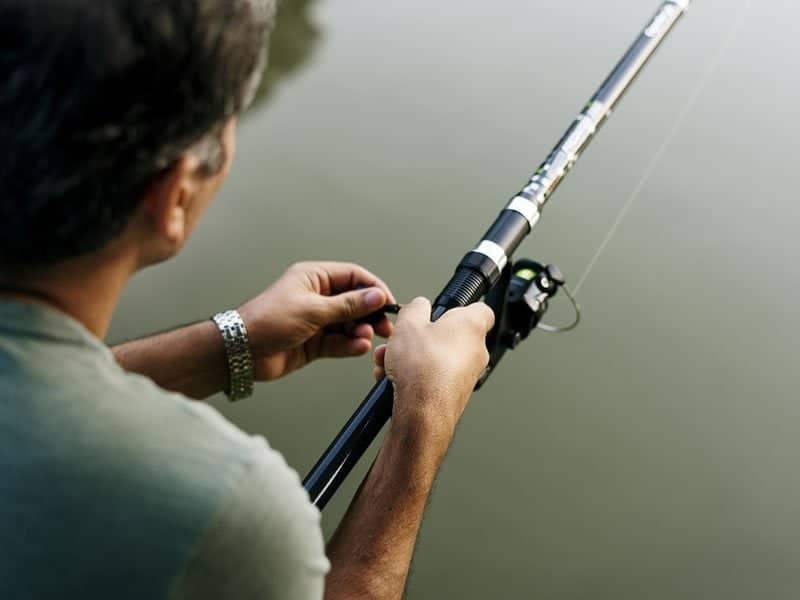 Fishing is allowed from May 1st through to the second Sunday of October.